Now we have an easter egg challange for you. The last missing icons are sometimes not easy to find. So download the daily build (please wait until 26.03. I was to fast with the blog post) with the new breeze icons and search for missing icons. please comment on the blog post with an screenshot and a short description. In addition to LO we also make Breeze icons for Kdenlive, Labplot, Yakuake and now I start with Digikam. If you want Breeze and Breeze-dark icons for your app, leave a post on the VDG Forum or an Issue on the Breeze Git repository. We have also a realy nice resolution for icon temes, look and feel packages (megathemes) and app specific icons. YOU as the app developer can say which icon set you will support primary in your app. For example Oxygen. So you have to offer all app icons for oxygen. If the user want to use breeze-dark in the breeze-dark iconset from the system the app specific icons are included. So the user get an consistent look and feel on breeze and breeze-dark and the developers can offer what they like. Of corse you can join us. Monochrome icons are sometimes difficult to find the right recognizion but easy to design. At google code in I had some realy realy good icon designers like Artem (no designer) or Buno. I will hope they join us again and you too. So leave a icon on https://github.com/NitruxSA/plasma-next-icons. My name is Artem, i’m 17 years old programmer from Amursk, a small town in the far east Russia. I’m study in public school and lead an ordinary life. I support KDE because… To be honest, i don’t know. It’s just fun. I do useful things and its great. 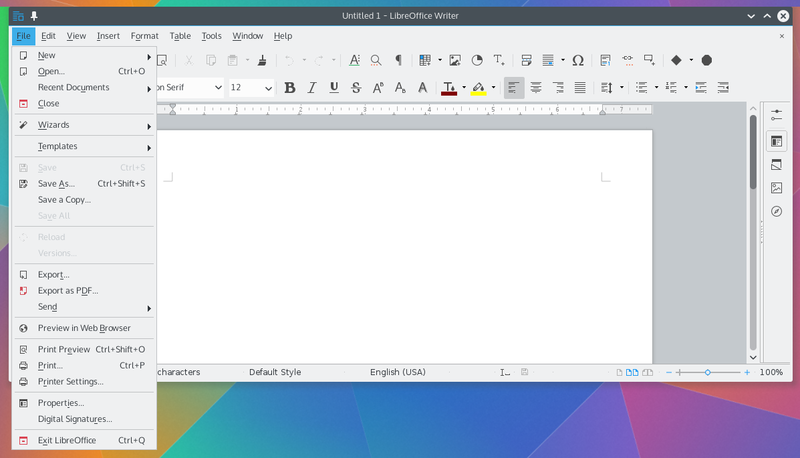 Btw,i don’t even use Linux (i used to use it, and i wish i will switch my main os to kde based linux distro in the future, when dotnet will be officially crossplatform).